Energy is overtaking banking and finance as a target for cyber-criminals in the Middle East, yet companies in the sector are leaving themselves significantly more open to a successful attack, experts said at Security in Energy conference in Abu Dhabi, UAE. Co-located within the Abu Dhabi International Petroleum Exhibition and Conference (Adipec), Security in Energy recognises the increasingly critical importance of IT systems to oil and gas operations. 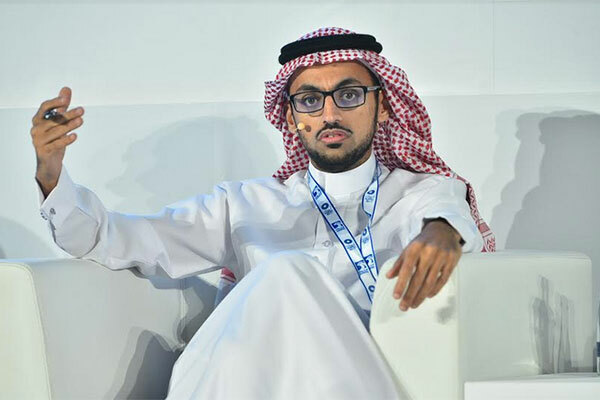 Ibrahim Al Shamrani, executive director of Operations at Saudi Arabia’s National Cyber Security Center, said 300 new malware samples were being discovered each day, and that his organisation was facing a growing number of attacks on the energy industry. Recent figures from McAfee estimate the global cost of cyber-related crime, or illicit activity, is between $375 billion and $550 billion per year. In a keynote address to the Security in Energy conference, Don Randall, former Head of Security and Chief Information Security Officer (CISO) at the Bank of England, said he believed that figure was probably around $400 billion, and growing at between 10 and 20 per cent per year. For those making attacks, the chances of getting caught are low. Randal said that in the first six months of 2017, there were 350,000 attacks reported in the UK, but it’s estimated that figure only represents 40 per cent of the actual number of attacks taking place. He added that only 10 per cent of reported attacks are then investigated by law enforcement, and only 1.5 per cent result in any kind of judicial process. In his Bank of England role, Randall helped develop new security protocols, including the creation of a specific Information Security Division, headed by himself as the chief information security officer, reporting directly to the board. That model is now widespread in banking, completely separating the department that runs the IT infrastructure, from the team responsible for recognising and responding to threats.